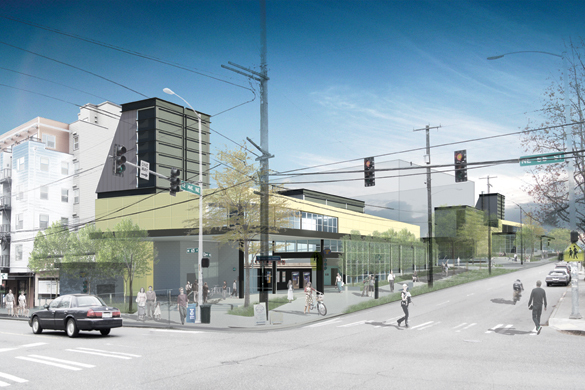 Schemata Workshop is working on the Final Design of the Sound Transit Northgate Link Light Rail Roosevelt and Northgate stations, as one of three firms under the leadership and long-time Sound Transit experience of Hewitt Architects. Schemata team members have a history of public transit work, including with the Chicago Transit Authority, Seattle Monorail Project, and most recently with the Capitol Hill Station Design & Development Guidelines. While we continue to build our expertise on public transit systems, we are also respected for our public outreach and consensus building skills. The three North Link stations anticipated to open in 2021.